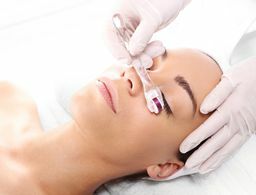 From UV to blue light, car exhaust to pollution: external aggressors have been proven to speed aging. 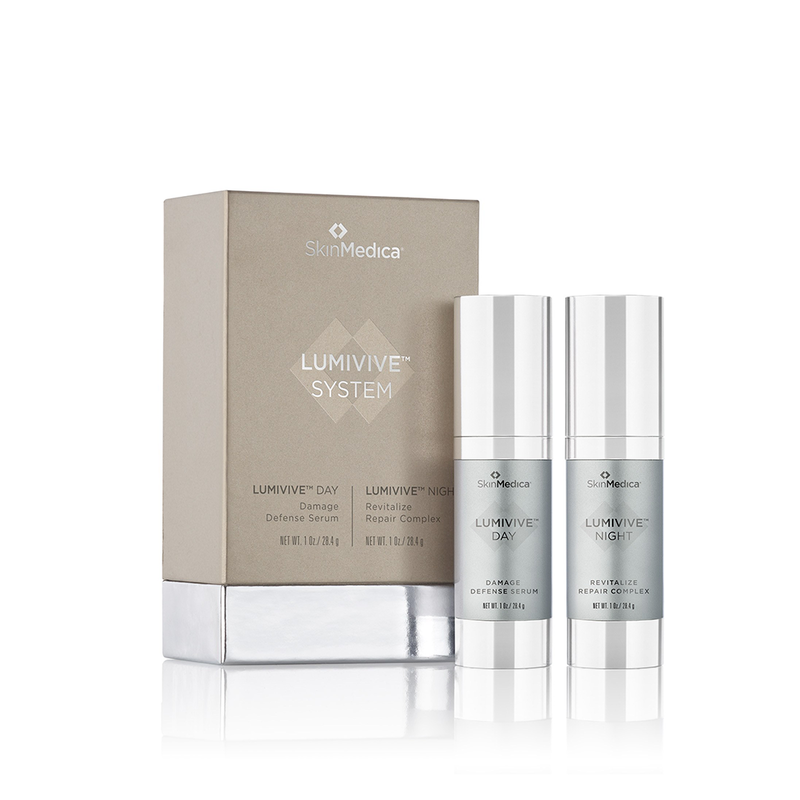 Modern-day problems call for a modern-day product like SkinMedica Lumivive System. 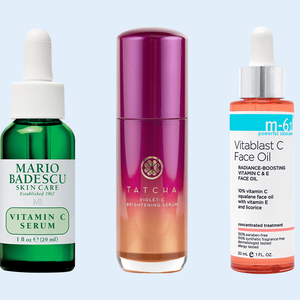 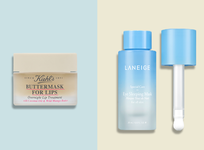 The two-step duo shields skin from blue light during the day and helps reboot and repair it at night. 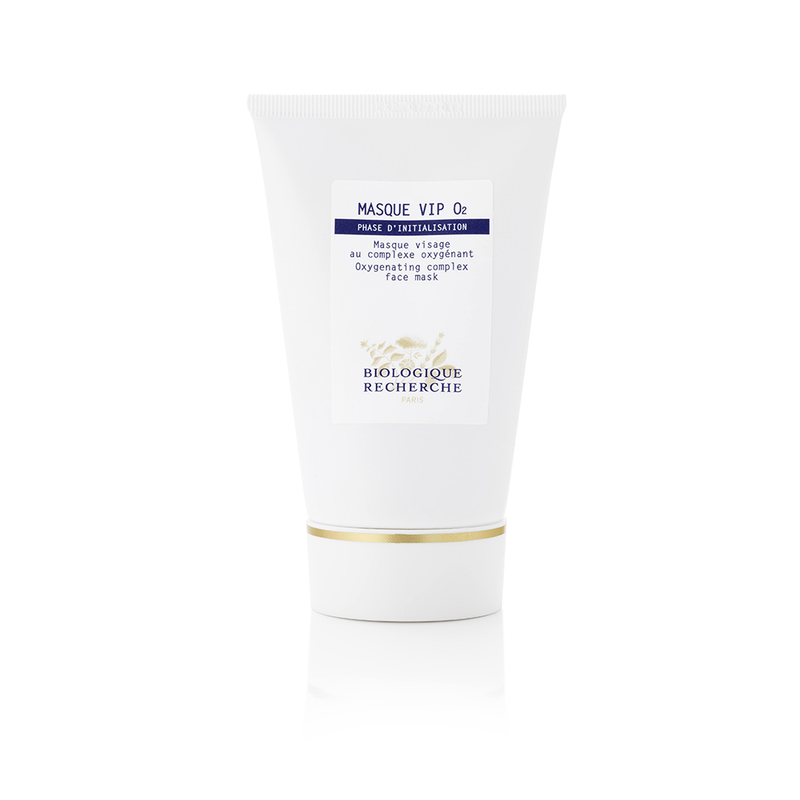 With a formula that’s as luxe as it is effective, Biologique Recherche Masque VIP O2 excels on the hydration and radiance fronts, giving the brand’s “holy grail” facials a run for their money. 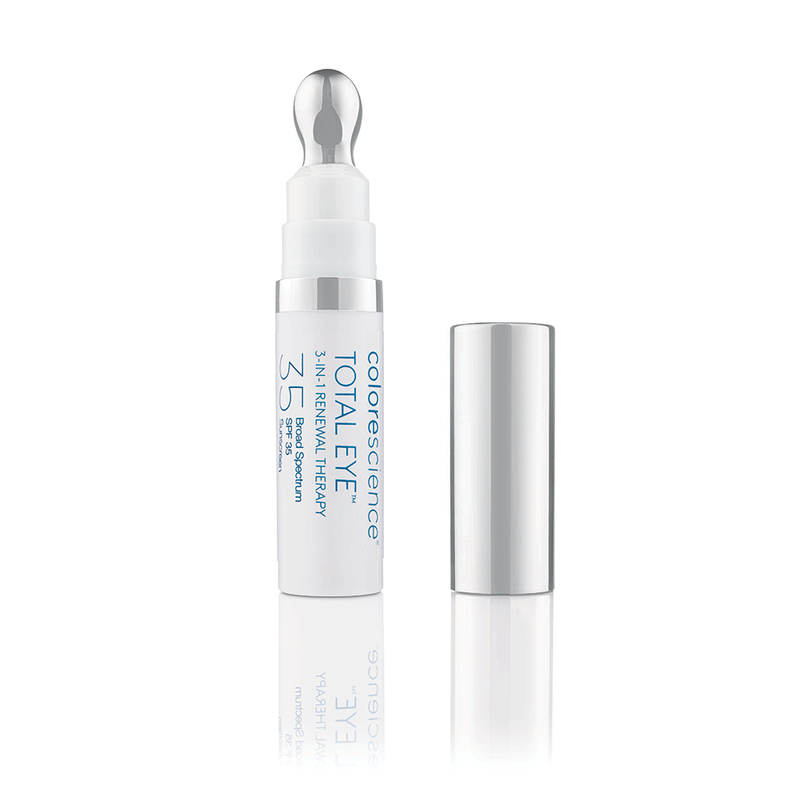 Colorescience Total Eye 3-in-1 SPF 35 is the kind of product you stockpile in your desk, purse and car. 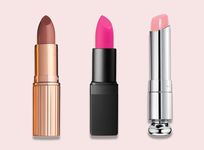 It hides everything (even lack of sleep), and the cooling tip is genius. 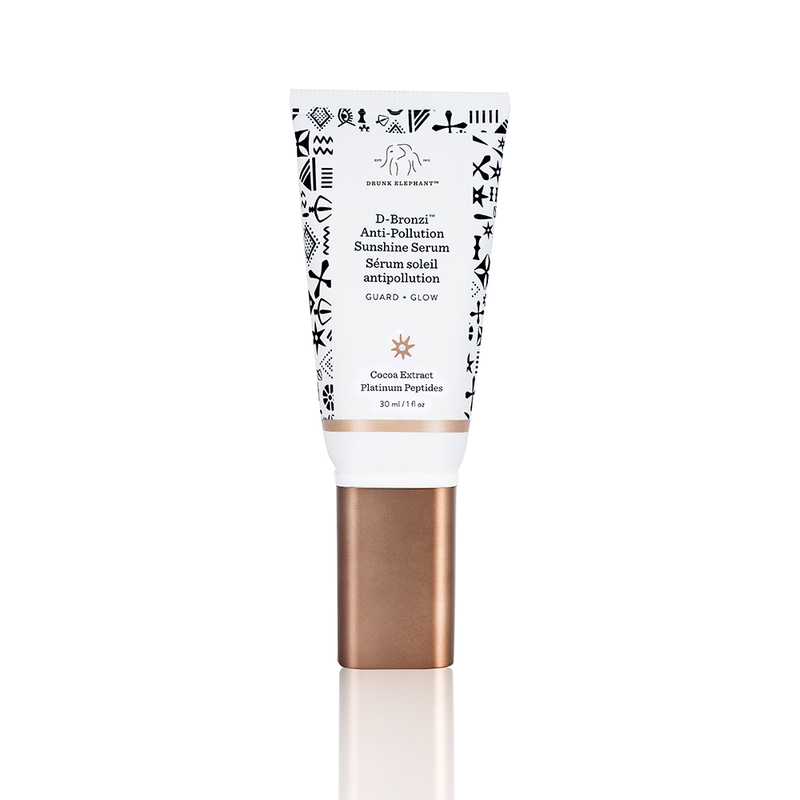 All of our testers—no matter how challenged in the bronzer-application department—loved Drunk Elephant D-Bronzi Anti-Pollution Sunshine Serum for its error-proof consistency and low-key, sun-kissed color. 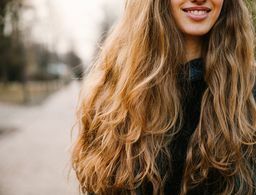 No one does stay-longer color quite like Joico. 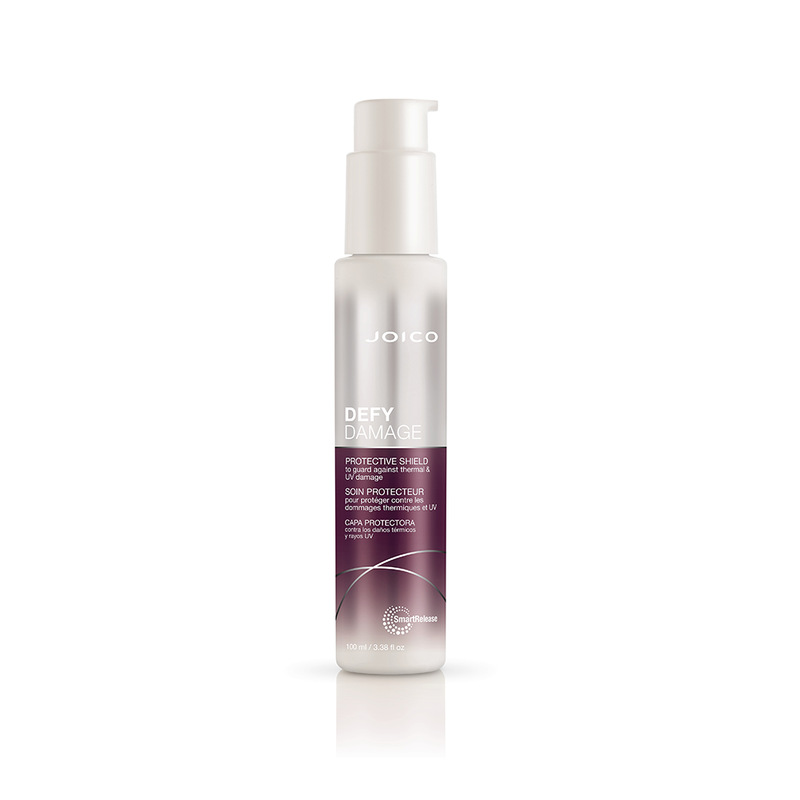 Its Defy Damage Protective Shield smells amazing, absorbs quickly and pretty much guarantees you’ll be spending a lot less time at the salon. 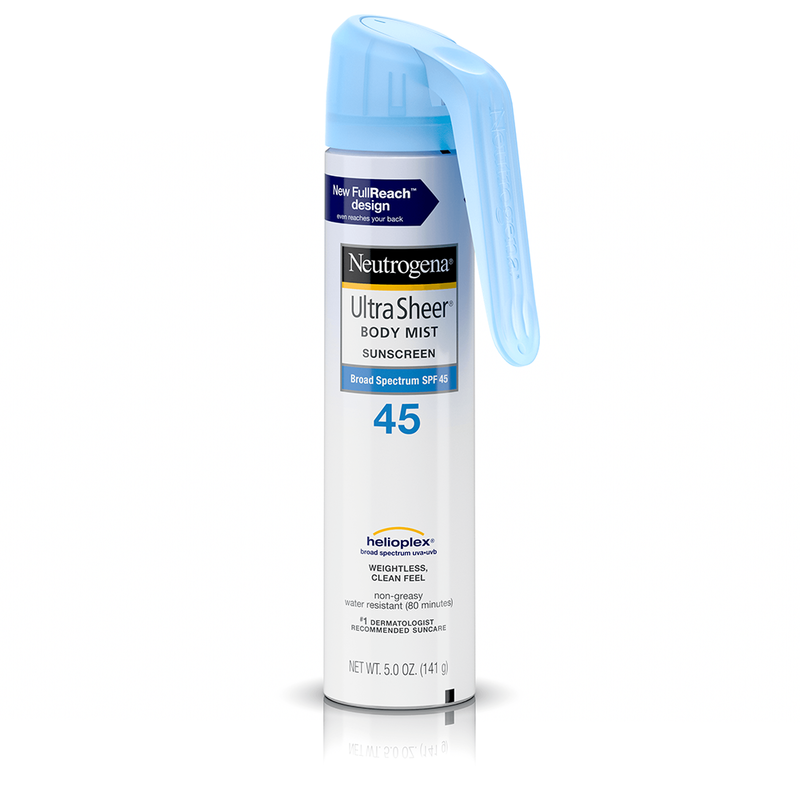 Mess-free Neutrogena Ultra Sheer Body Mist FullReach SPF 45 leaves skin with the perfect veil of light hydration—we’d spray it on even if it didn’t dish out some seriously easy UVA/UVB sun protection. 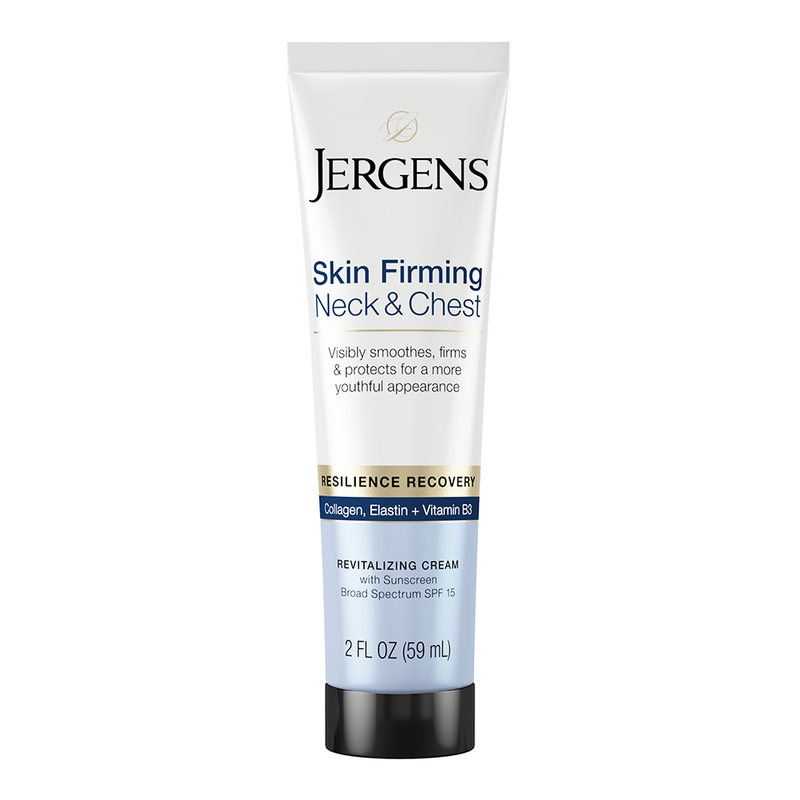 Jergens Skin Firming Neck & Chest Revitalizing Cream SPF 15 is silky not sticky, soft to the touch and has the added bonus of SPF, so you’re officially out of excuses to skip the oft-neglected area. 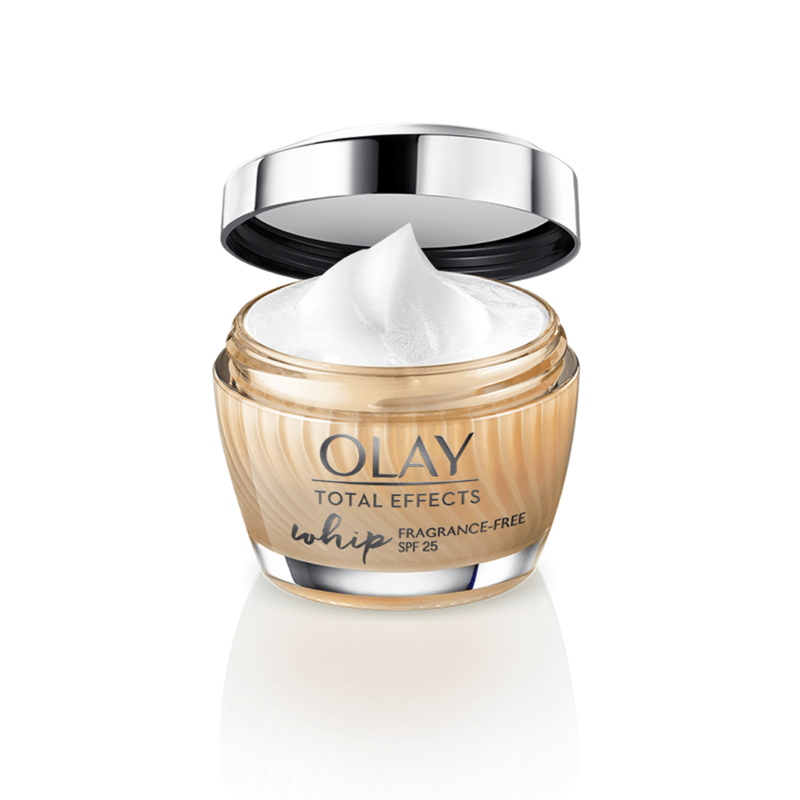 Although we love all of the Olay Whips, we’re particularly partial to the multitasking power of new Total Effects Whip Fragrance-Free SPF 25. 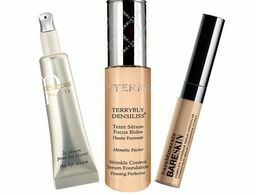 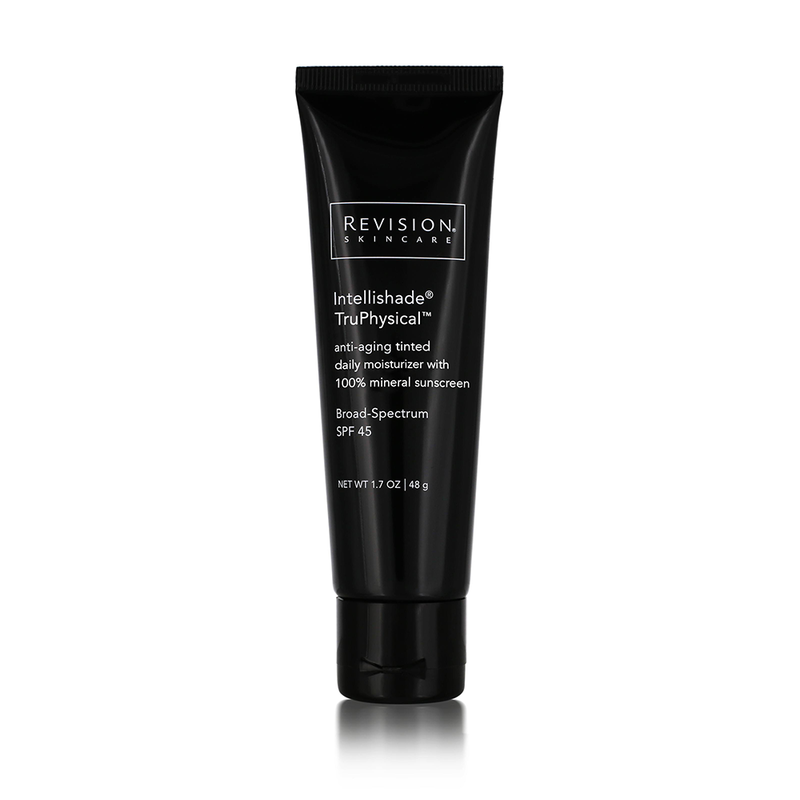 Revision Skincare’s derm-favorite Intellishade gets a makeover with TruPhysical SPF 45, an all-mineral, still-invisible mix that protects skin while delivering a punch of anti-aging peptides.